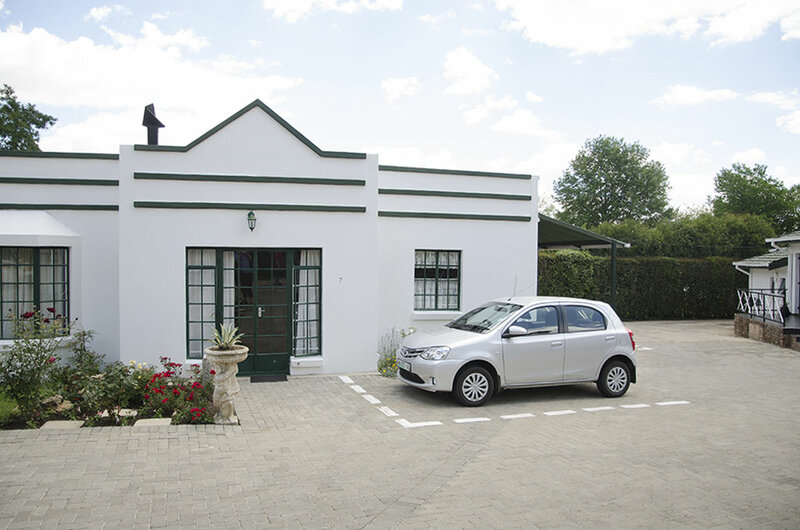 Hoogland Guesthouse is situated in a quiet and peaceful suburb in the friendly town of Bethlehem. The guesthouse is well located as it is only 120m away from Hoogland Medi-Clinic and 400m from Pick & Pay Mall. Our reception is open during office hours but we will be happy to accommodate pre-arranged late arrivals or in case of an emergency. 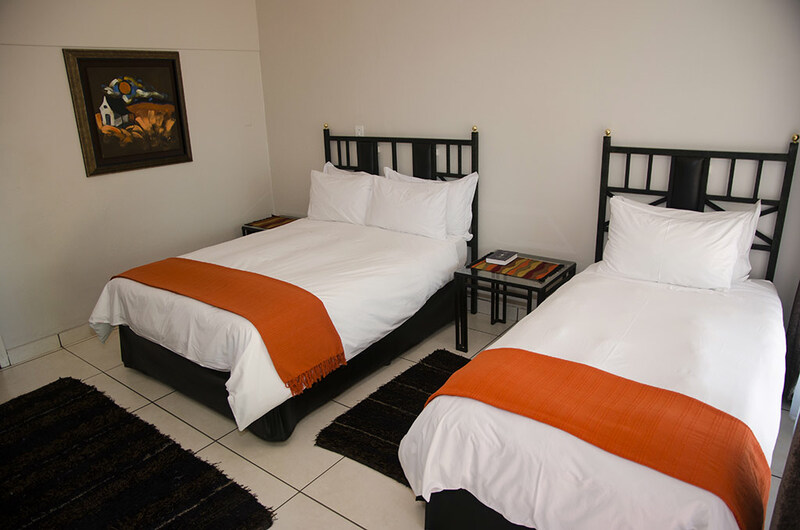 The Guesthouse offers 9 comfortable rooms as well as a self-catering cottage, each with a separate entrance and en-suite bathroom. Each room has its own patio overlooking the garden where you can enjoy the harmony of nature. A delicious English breakfast can be booked with us and you will be sure to feel welcome with our friendly staff and our warm hospitality! 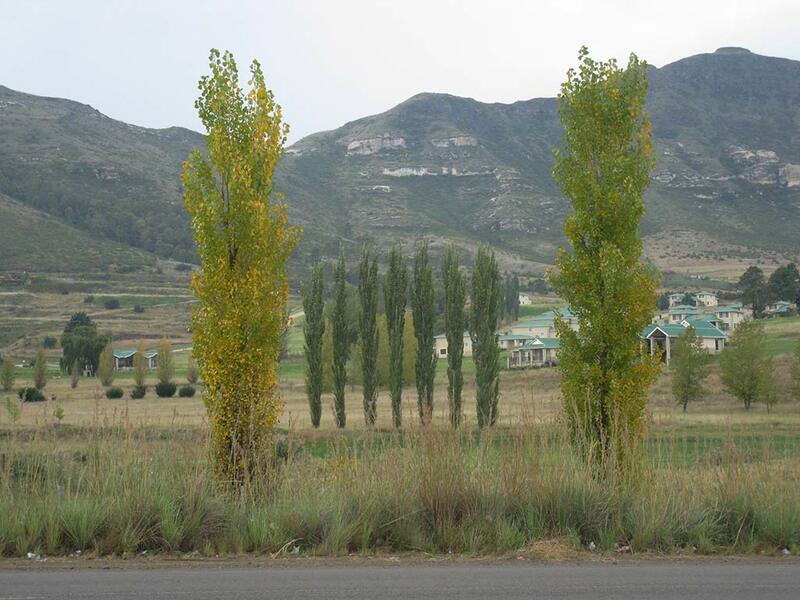 Bethlehem is in the heart of the Eastern Free State, surrounded by beautiful landscapes and fun places to visit.